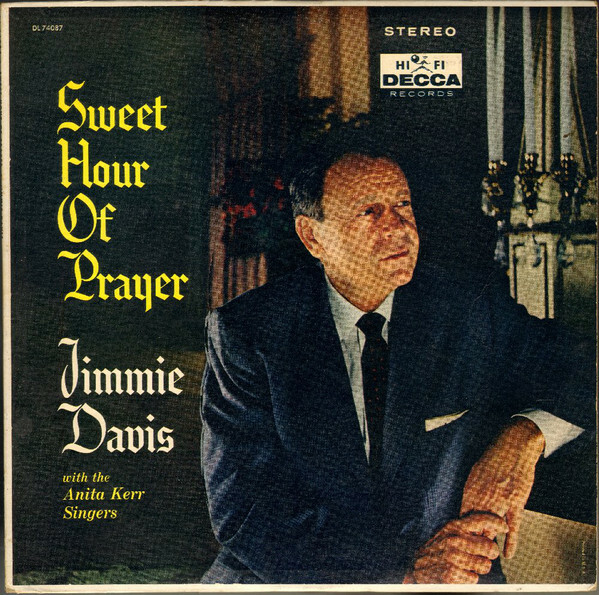 James Houston "Jimmie" Davis (September 11, 1899 â€“ November 5, 2000) was a singer and songwriter of both sacred and popular songs who served for two nonconsecutive terms from 1944â€“48 and from 1960â€“64 as the governor of his native Louisiana. 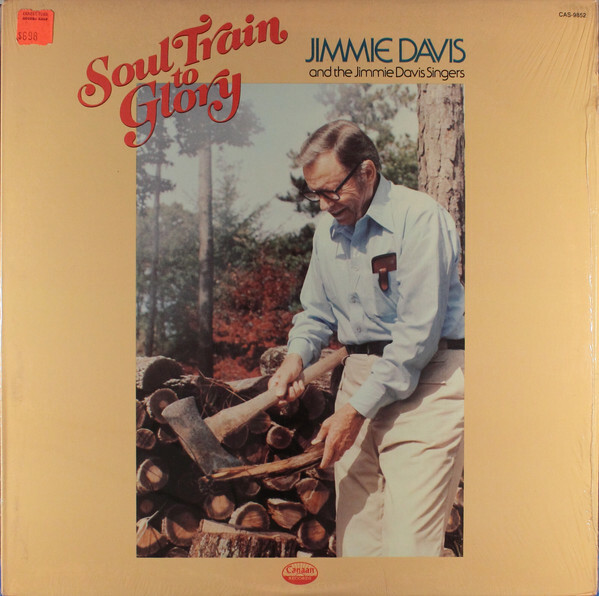 Davis was a nationally popular country music and gospel singer from the 1930s into the 1960s, occasionally recording and performing as late as the early 1990s. 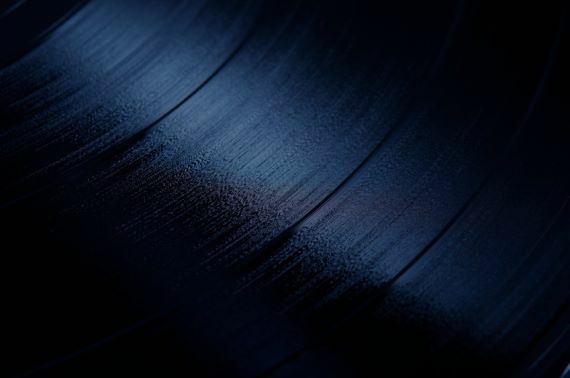 He was inducted into six halls of fame, including the Country Music Hall of Fame, the Southern Gospel Music Association Hall of Fame (SGMA), and the Louisiana Music Hall of Fame.